Ryan Edwards is at it again! 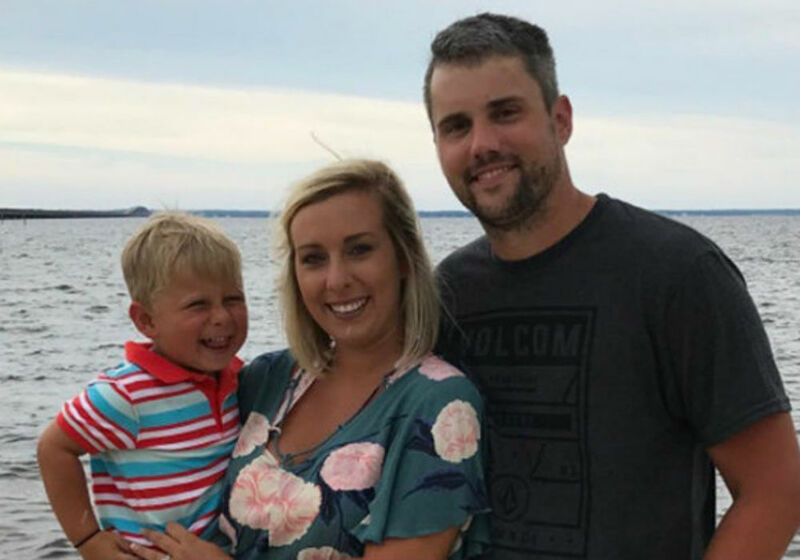 The former Teen Mom star is back on Tinder looking for dates, even though he and Mackenzie Standifer recently welcomed their first baby and she stood by his side through several stints in rehab. What a guy! In the photos, obtained by Radar Online, the recently rehabbed star is posing shirtless, looking much more ripped than in years past. This is not the first time he has been busted on a dating site. Edwards first rose to fame when he and Maci Bookout welcomed their son Bentley on 16 and Pregnant. 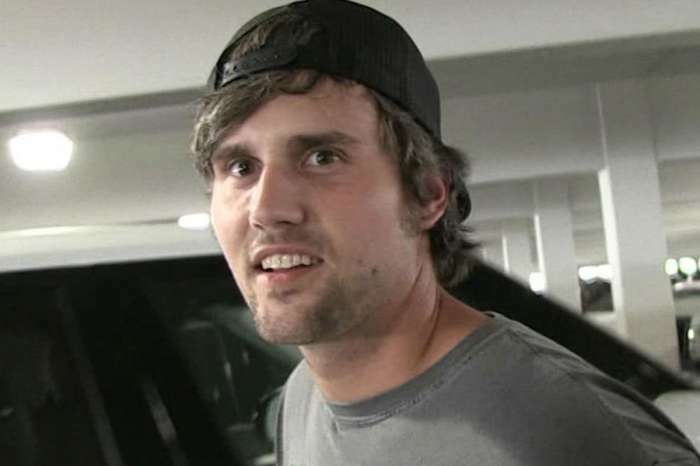 His drug problems have been at the center of the show, since rumors first began when he was seen driving while high on an episode of Teen Mom. Those rumors were seemingly confirmed last when Bookout admitted that Edwards needs help. “Ryan’s f—ked up. I watch it. I see it. 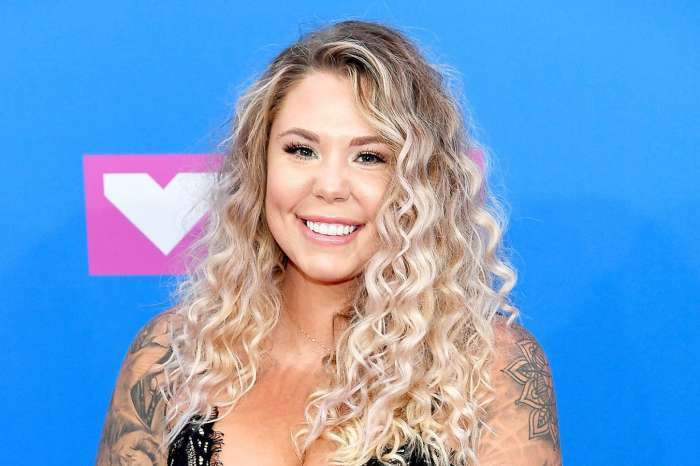 I know it,” Bookout told co-stars Catelynn Lowell and Amber Portwood. Bookout’s tactics apparently paid off because Edwards went to rehab soon after. Following Bookout’s shocking confession, Standifer fired back on social media. Edwards’ wife criticized fans for speaking negatively about his drug problem and asked for their support and prayers. 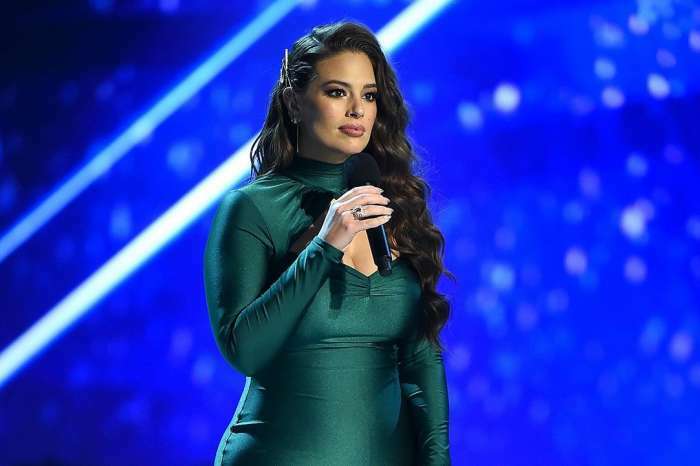 “Here’s a thought… maybe instead of making assumptions and tearing people down, you could spend that time praying for us instead,” she stated. 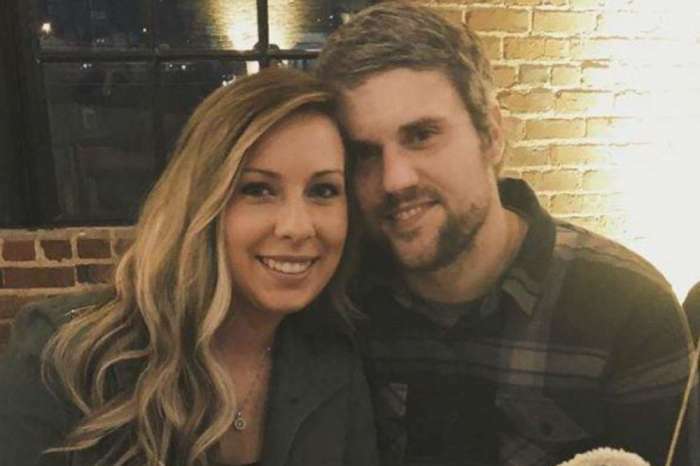 Despite his wife standing by his side through – at this count – 2 stints of rehab and numerous arrests, Ryan Edwards is seemingly repaying her by cheating with random women. Again, what a guy!